into the extruder. 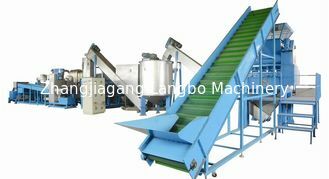 For the same capacity, the power consumption is only 50% of the agglomerator. 7. Water cooling tank: use circular water for cooling the granules immediately after pelleting cut. 9. Vibration screen: to filter out non-standard pellets and get even uniform quality pellets. 10. Blower system: use the blower to blow the granules to the storage silo through the SS304 pipe. 11. Storage silo: for storing the final pellets. and SIEMENS BEIDER China famous electrical components. 4. Material comes from offcut, industry defective film, washed film and printed film. 5. 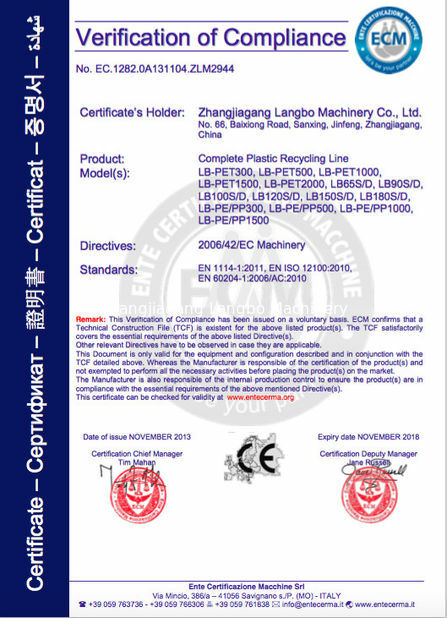 Note: depending on different material properties, various downstream equipments are available. 2. Having 2 filtrations, ensuring the purity of final pellets. 3. Extrude more evenly, having more stable output and better pellets. 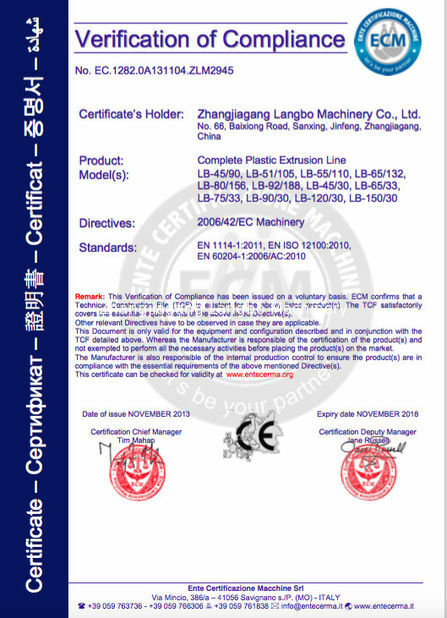 cost-effective concepts for this kind of machine, we developed the PP, PE film compactor granulating machine.